Falling For You At Christmas is a sweet romance that is a fun, easy, and quick read. 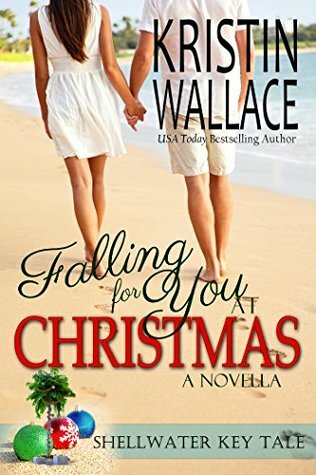 Cassie and Jared are two people not looking or thinking of love, yet fate has them meet a few days before Christmas. Cassie is an expectant mother who is worried about raising a baby on her own, and goes to Shellwater Key for some peace and quiet. Jared is a divorced innkeeper who has a young daughter, and no time for romance. However, despite their efforts, Cassie and Jared cannot deny the attraction between them, and the magic of the season brings them hope, love and a new bundle of joy. I was enlightened, when I took a writing class, as to the many types of fiction there are to read, as well as write. They are based on word count mostly. 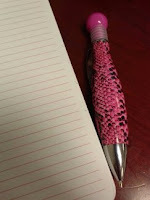 For me, it is a good resource to keep in mind since I have a romance story I want to write in the future. In reading the description of each type of fiction, I am leaning toward it being a novella or short story. Novel - An extended piece of fiction, normally at least 40,000 words long. Most novels have multiple characters, a central plot building up to an important climax near the end, and two or more subplots. Novella - A mid-length work of fiction, shorter than a novel but longer than a short story - typically between 20,000 and 35,000 words. A novella normally has some complexity in plot and characterization, but has fewer characters than a novel and may lack subplots. Also known as the short novel. I have often wondered why it was so hard to get people to write a book review. What is the magic to getting reviews? 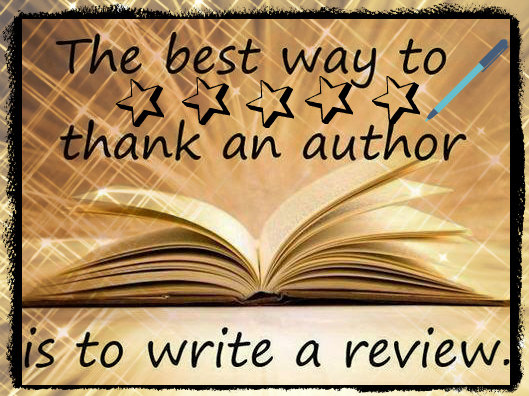 Some authors get 30 to 40 reviews the day their book is published. That is such a great start for a book to get noticed, and it goes to great showmanship that the author has supporters that really care to promote the book (s) via social media, besides a review. I agree with the quote on the image, it is the best way to write a book review of an author's work, as a thank you. A lot of work goes into writing a book, and an author needs their followers to help promote them to others who might be interested in what they write.